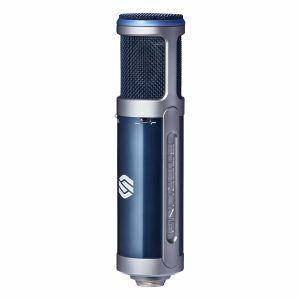 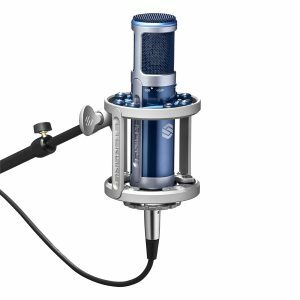 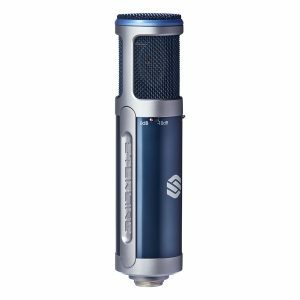 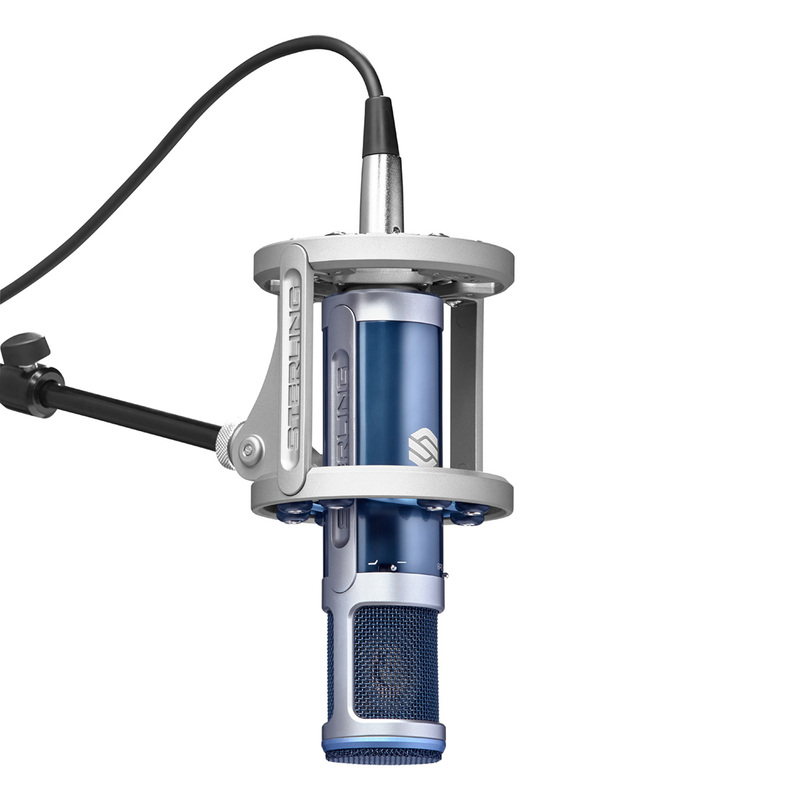 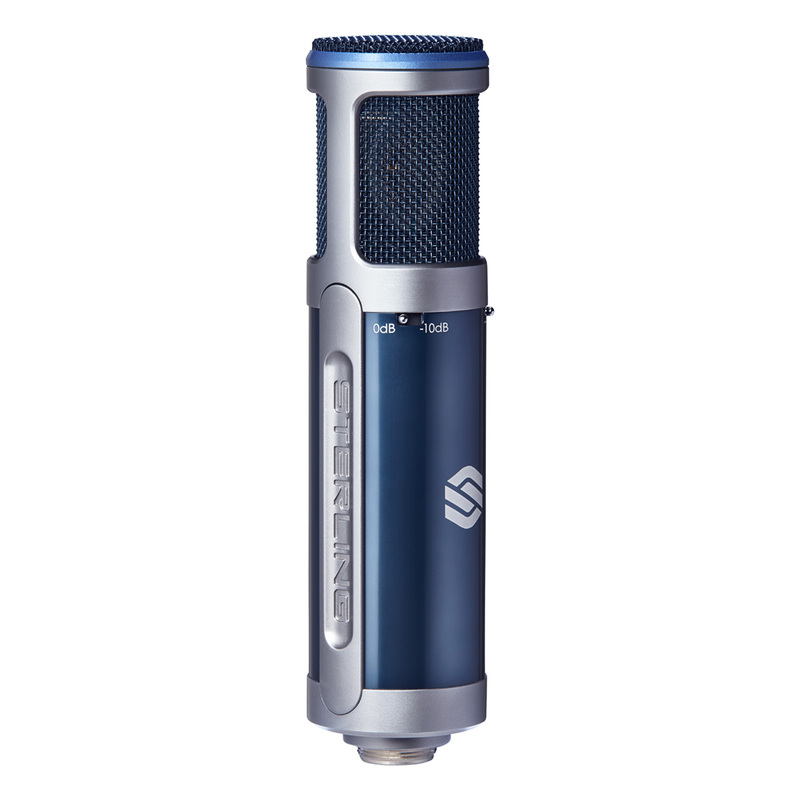 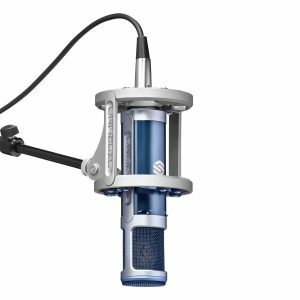 The Sterling ST159 Multi-Pattern Condenser Microphone delivers a wealth of recording features and options that will make it the most versatile mic in any collection. 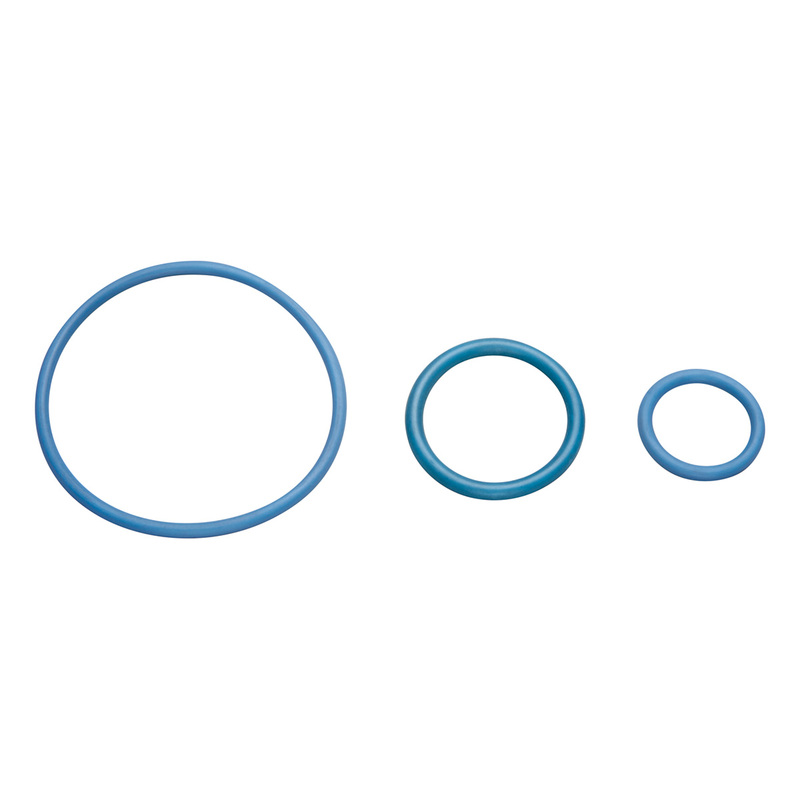 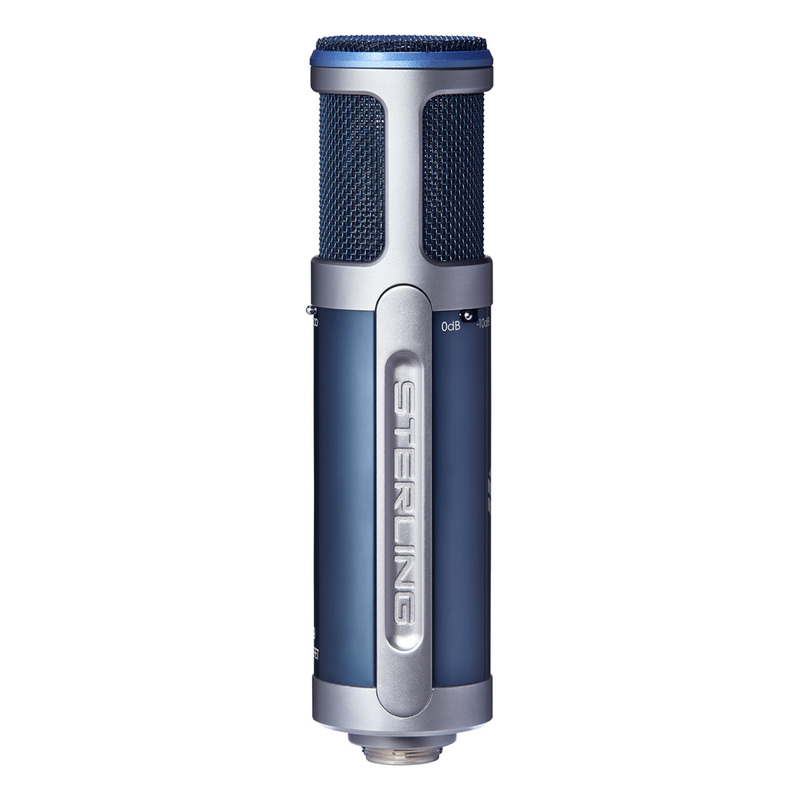 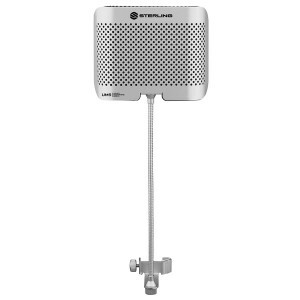 It delivers a warm, smooth and articulate sound, along with a full frequency range and extreme volume handling. With a switchable high-pass filter and attenuation pad, plus flexible pickup patterns such as Cardioid, Omni, and Figure-8, the ST159 tackles any recording situation with ease. 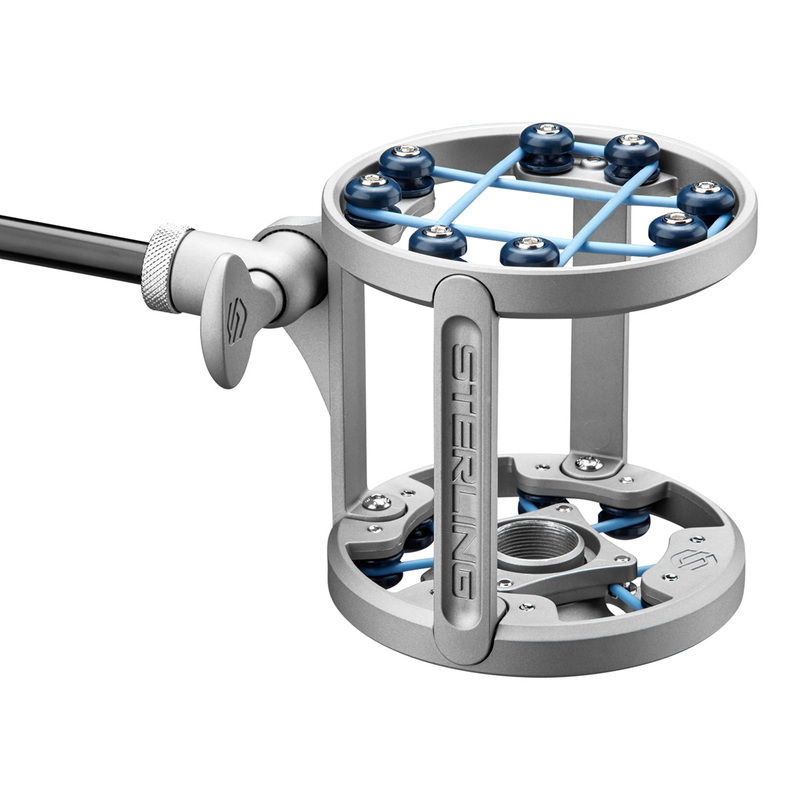 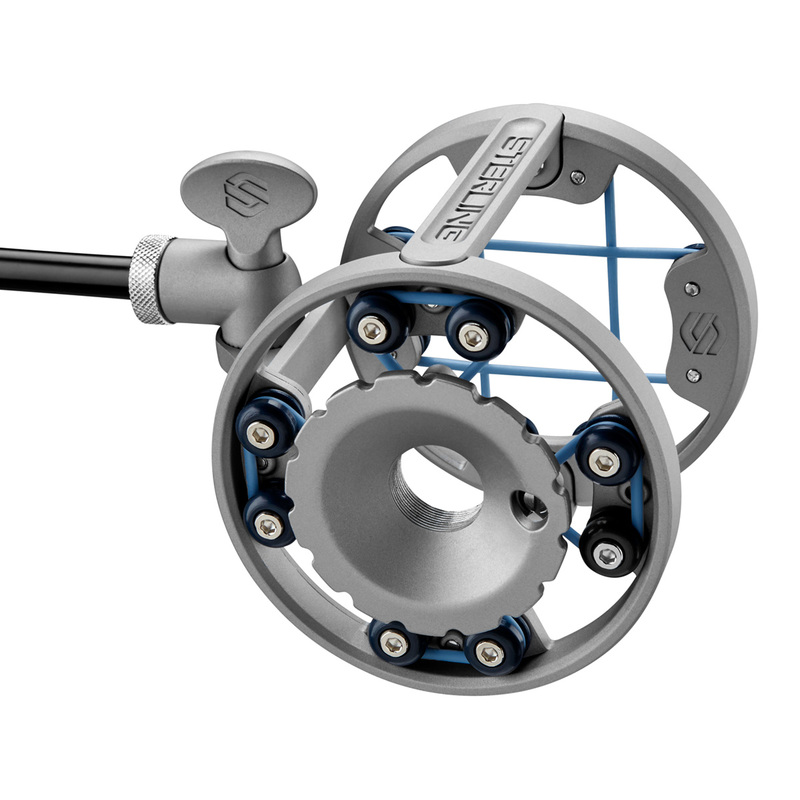 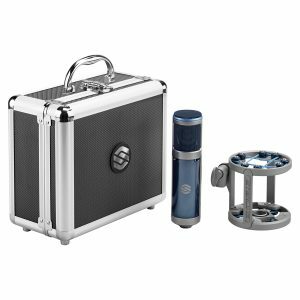 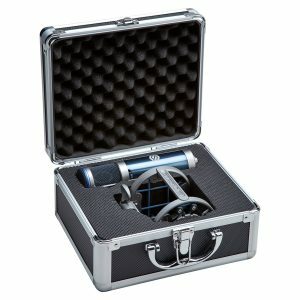 The included SM8 premium metal, band-suspension shock mount and aluminum carry case fill out the package, complementing the ST159’s rugged construction and forward visual design. 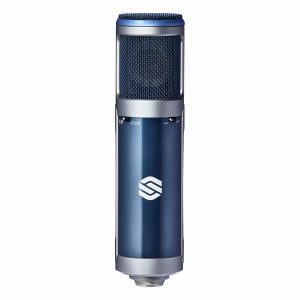 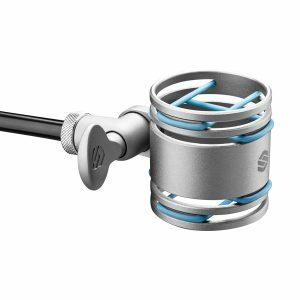 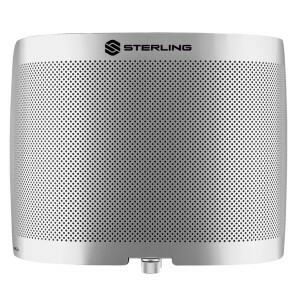 The Sterling Audio ST159 Multi-Pattern Condenser Microphone delivers a wealth of recording features and options that will make it the most versatile mic in any collection. It delivers a warm, smooth and articulate sound, along with a full frequency range and extreme volume handling.